Since our three-year-old started preschool, we have lost more clothes and winter gear than ever before. It’s amazing how often he comes home in someone else’s clothes and how often a mitten or hat gets lost. I hear the same complaint from most of my friends with young children. While losing a sock or T-shirt isn’t the end of the world, the cost of winter gear is much higher. 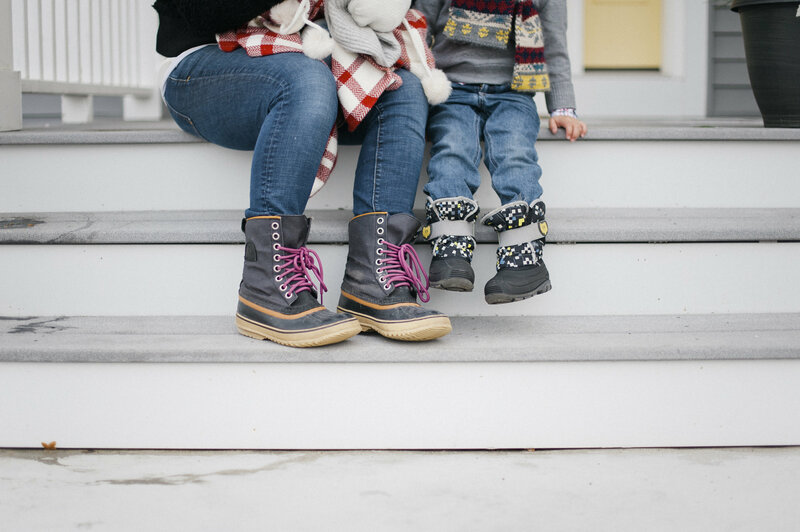 We spend a lot of money on winter gear including hats, mittens, snow pants, and, of course, jackets. No one wants to replace a winter jacket, snow pants, or expensive warm mittens or gloves regularly. 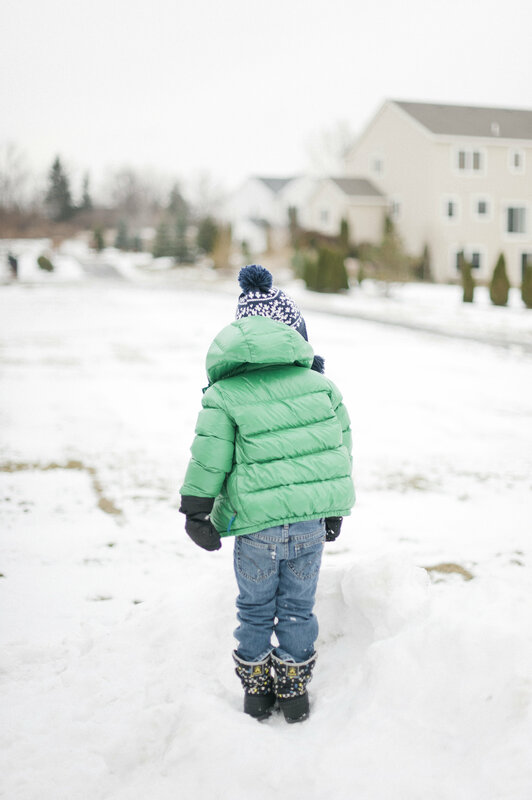 After having our share of a fortune go down the drain in lost clothing, I’ve come up with some no-fail tricks for my kids to hold onto all their gear all winter long. We love the labels from Stuck on You, especially the shoe/boot labels and the permanent labels that we put on our son’s clothes. Preschool is the biggest culprit in our little world. While labeling things doesn’t completely solve the issue, it definitely helps. The labels that we have also have an image on them, making it easy for our son who doesn’t yet read to recognize his stuff. 2. Buy the bright stuff. I used to be all about stylish black boots, a simple but good-looking coat, etc. This year, I bought the loudest, most unique pieces I could find. Bodhi’s jacket is a very bright, bold green, and his boots are patterned. The odds of someone having the exact same pieces are low. Last year he had the same indoor shoes as someone else, and they often got mixed up. 3. Purchase things on sale. This one doesn’t solve the issue of losing stuff, but it does make it much less frustrating when things get lost. The worst situation is losing something and having to rush out and buy a replacement. I’ve started buying extra hats and gloves on sale so we never run out. And we have two pairs of snow pants—one really warm set and a backup less expensive set that stays home. 4. Keep your home organized. Our first winter with a toddler was the first time I realized how hectic this can all get. I quickly ran off to Ikea to purchase baskets for each of us. Bodhi now has a basket for his hats and mittens, his own hook for his jacket and snow pants, and a spot for his boots. We all work hard to keep our items in the right place. 5. Buy gloves or mittens that attach to a coat or each other. 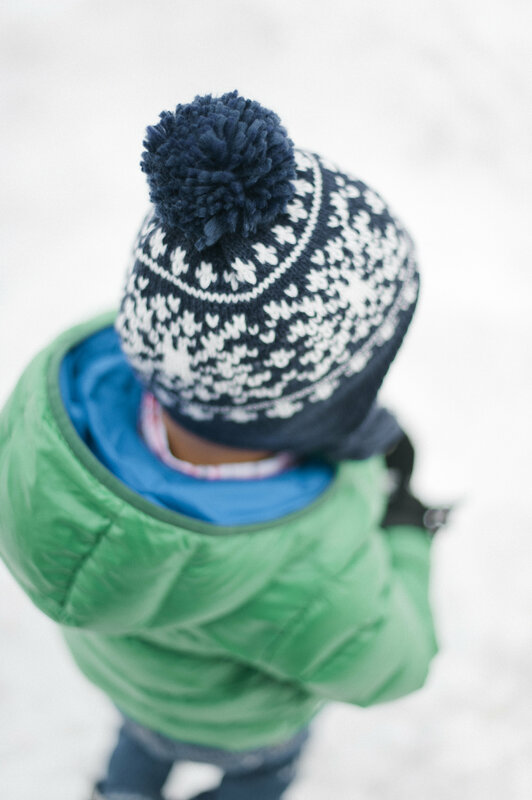 Most children’s gloves and mittens have little hooks to connect together. I’ve tried to show our son how to connect them before school and after recess. It doesn’t always happen, but I’m thankful we’re getting there with him. It’s even better if the mittens attach to the coat. I’ve thought about sewing them together with a long string so that he can easily get them on and off. I haven’t taken action yet, but may soon since gloves and mittens are the items that get lost most often. 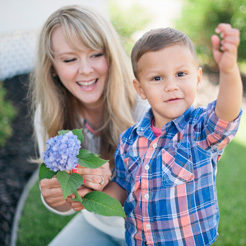 While it’s never going to be perfect, I think that following these five tips will help minimize the number of minutes we all spend searching for our child’s other glove or his warm winter hat.